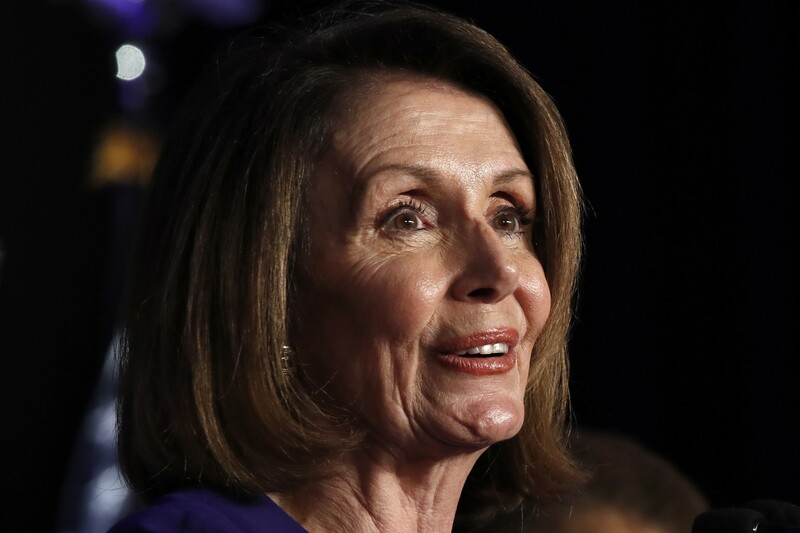 (Leesburg, VA) — House Speaker Nancy Pelosi says she hasn’t seen a report about President Trump and sanctuary cities but she’s calling it unworthy of the presidency. 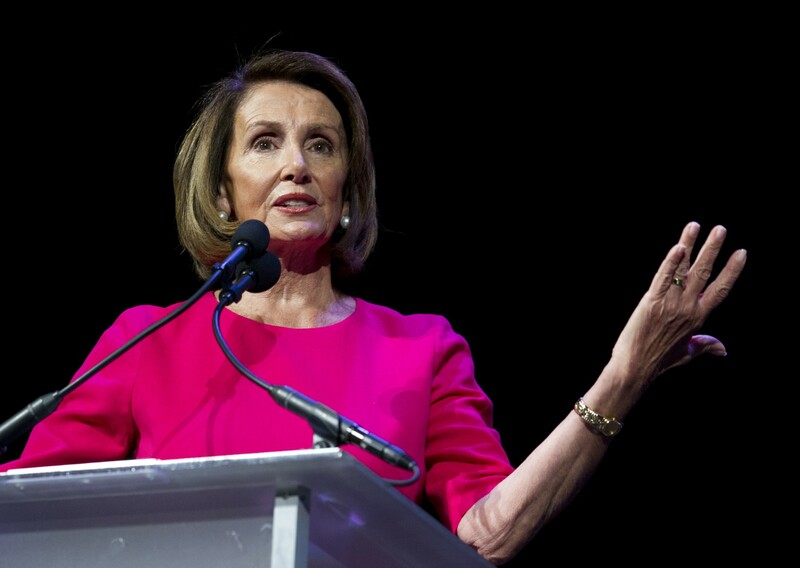 At the end of the House Democrats’ annual retreat in Northern Virginia, Pelosi said the U.S. is a nation of immigrants. The Washington Post is reporting that the Trump administration urged U.S. immigration officials to ship illegal migrants from the southern border to sanctuary cities across the country. The cities included San Francisco, which Pelosi represents in Congress. The request was seen as way for President Trump to retaliate against political adversaries, but it never went anywhere.